This applies to Windows 10, all versions. 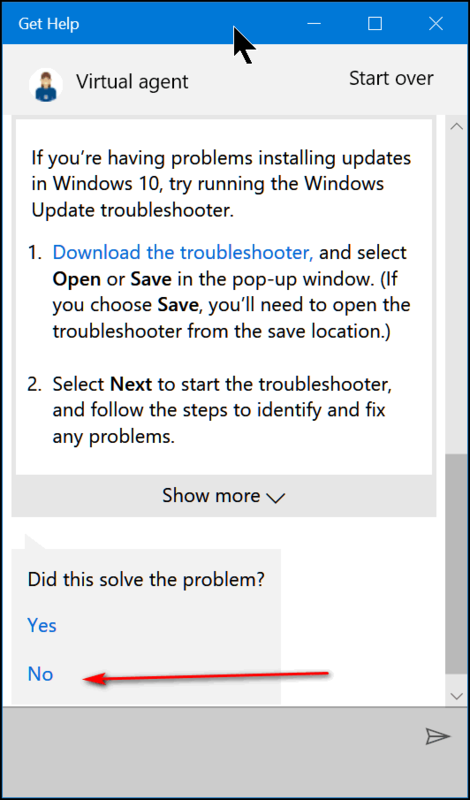 We covered this before, but to remind you, Microsoft is not going to show you a popup online and tell you that your computer is infected; they’re never going to call you out of the blue and tell you that your computer has been compromised. Microsoft is not going to contact you and tell you that your computer is full of viruses and is spreading vermin all over the world. It’s not going to happen. 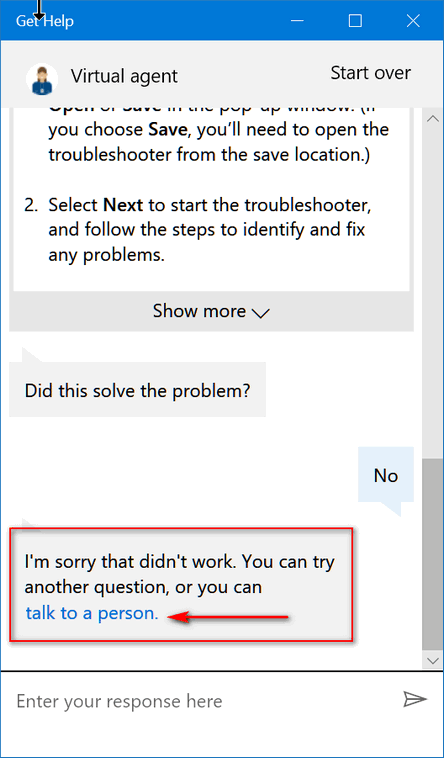 Here’s a safe way to get help from Microsoft. And it’s so easy, it’s unfathomable why more people don’t take advantage of it. If you’ve been with us for any length of time, you are most likely aware of all the Microsoft support scams going on all over the world – both on the Web and via phone calls. There are internet support scams and telephone support scams. These scams have bilked unsuspecting users out of millions of dollars. Type Get Help in the taskbar search and press Enter when you see Get Help appear at the top. In a few seconds, the “Get Help” app will open. 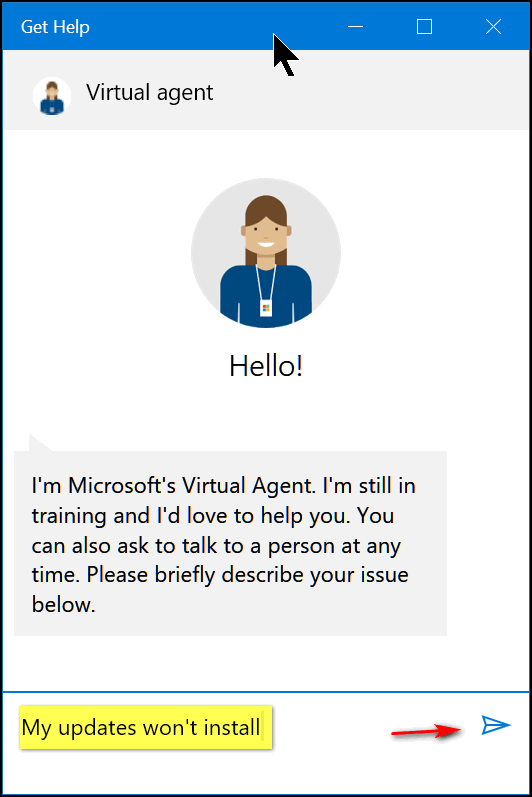 In a minute or so you’ll see “Get Help” “Virtual agent”. Do not be dismayed. Real people await you. Promise. After you’ve explained your problem click the paper airplane send icon. If the Virtual agent has any kind of answer which seems related to your problem, you can try the solution offered. 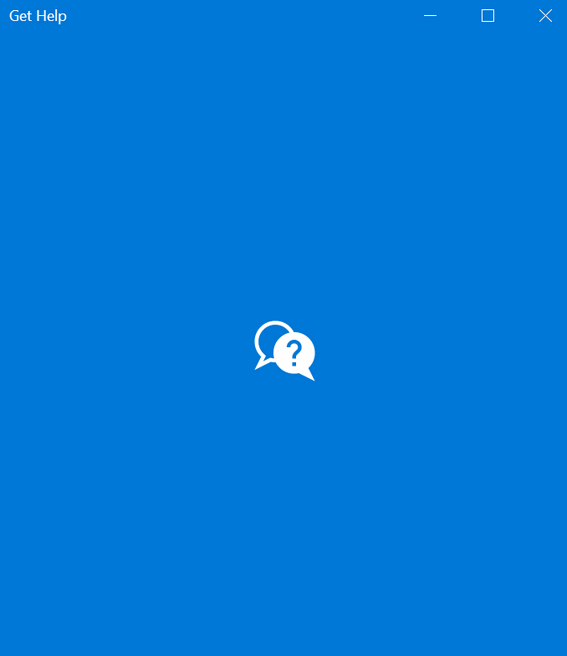 After you click “talk to a person” you see the dialog below. 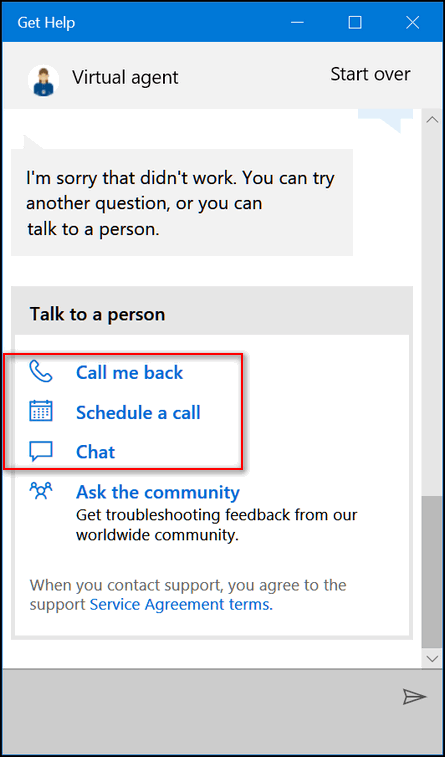 You can have Microsoft call you, you can schedule a call from Microsoft, or you can choose to chat with a Microsoft representative. The choice is yours. Now you know how to contact Microsoft directly from your Windows 10 computer – and without taking a chance of falling for a Microsoft support scam.